HIIT for short, High Intensity Interval Training and cardiovascular exercise alternates short periods of intense anaerobic exercise with less intense recovery periods. Aerobic and toning exercises are combined for high-intensity exercise. HIIT workout trains your body to recover quicker from intense workouts. 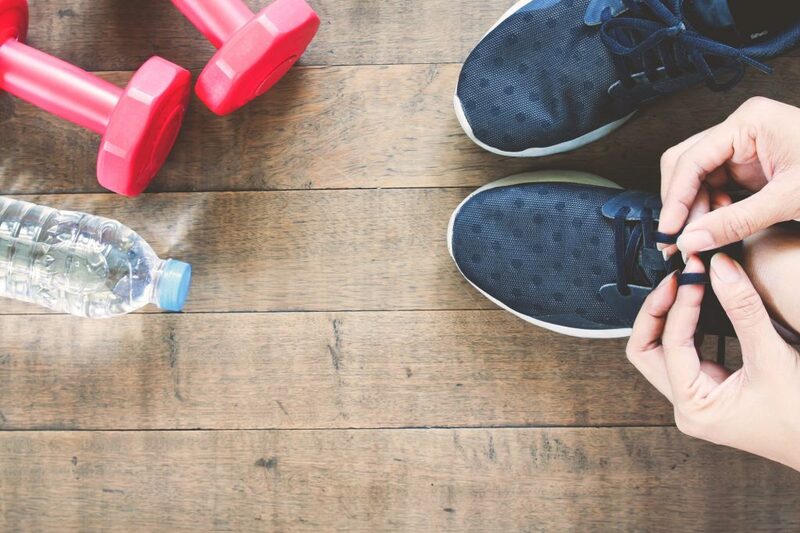 HIIT is one of the top fitness trends for 2019 because you burn more fat and calories. During the workout in Gulf View West, you will have intervals of workout and recovery periods.